The Miracle Towel boasts a 80/20 split weave as always. 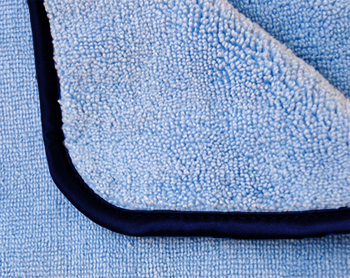 The ratio refers to the amount of polyester and polyamide found in the towel. Microfiber is always made with a higher percentage of polyester to give the material incredible strength and durability. Polyamide is similar to nylon. Polyamide is extremely soft. 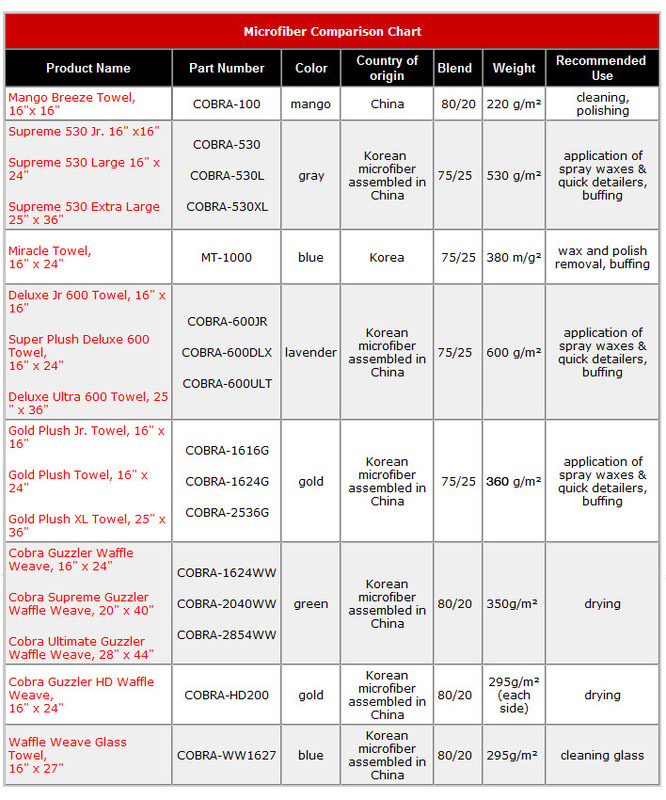 Micro-fine fibers of polyester and polyamide are woven together to make the Miracle Towel amazingly soft and strong. Use it month after month, year after year – the Miracle Towel never loses its softness or its ability to clean.